Batteries and Samsung don’t go well together, especially after the company’s disastrous Galaxy Note 7. Malfunctioning batteries on the phablet caused it to be declared as a public safety hazard. Additionally, Samsung’s Galaxy S9 and Galaxy S9+ also develop battery drain problems after software updates. Now, it looks as if the problem might not be isolated to the S9 lineup. Take a look below for more details. After Samsung launched the Galaxy S9 and Galaxy S9+ last year, the Exynos variants of the smartphones started to develop battery problems. Now, it looks like their successors might be in for a similar fate. Users on the XDA Developers forum are consistently reporting that their S10 smartphones powered by Samsung’s in-house Exynos 9820 are failing to enter deep sleep, resulting in a battery drain. This error occurs when users have made calls using either Whatsapp, Google Duo, Messenger or Viber. In other words, any app that uses the VoIP (Voice over Internet Protocol) platform. 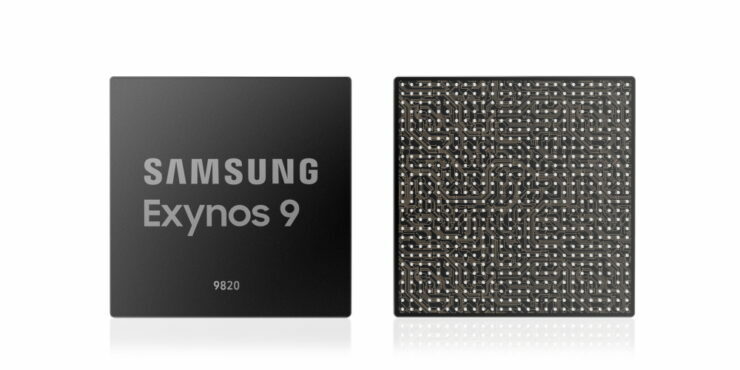 The results are so far limited to the Exynos models and we are yet to see any complaints surface for the Snapdragon 855 based Galaxy S10 smartphones. What’s more interesting is that this problem might not be isolated to VoIP apps. While the majority of the data does make the suggestion, one user claims that his device developed the problem despite not using any of these apps. As is the case with other reports, CPU Spy screenshots from this user, like those from others, show his device spending a disproportionate amount of time being clocked at 442MHz. When the device stays in this state long enough. the battery naturally drains. However, before you jump to concrete conclusions, we’d advise you to wait for more data points. The main reason these reports are eye-catching is that Samsung’s S9 smartphones powered by the Exynos also developed battery problems at around the same time last year. However, this does not mean that the problems are widespread. If they are, then the Korean tech giant will acknowledge them and take action. 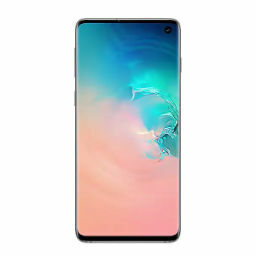 Its got a lot riding on the S10 smartphones especially after the dismal market performance of their predecessors.